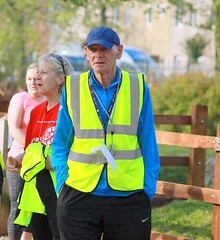 The Great Railway Run was held this year in warm and sunny conditions and the club had 14 members taking part as far as we can tell. 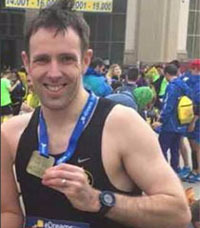 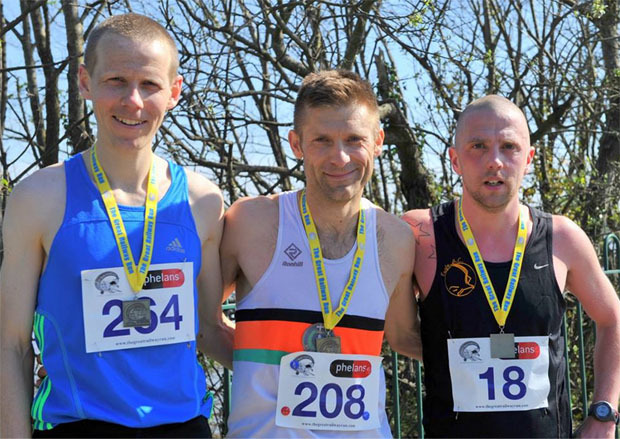 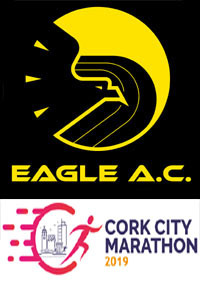 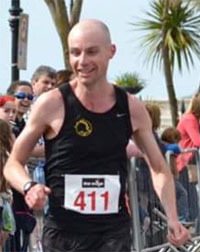 In the 25km race which started in Cork City and finished in Carrigaline, Eric Browne took one of the podium spots when he finished in 3rd place. 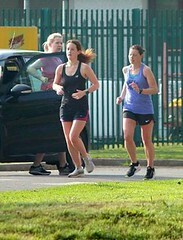 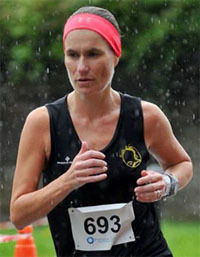 Frances O’Connor and Betty McKenzie finished 2nd and 3rd respectively in the O50 age category. 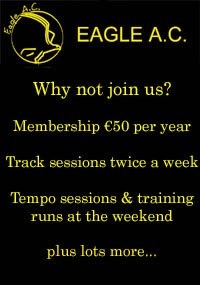 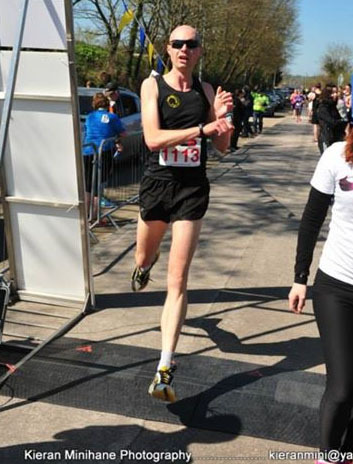 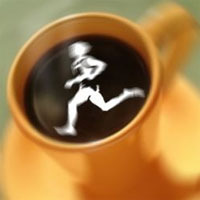 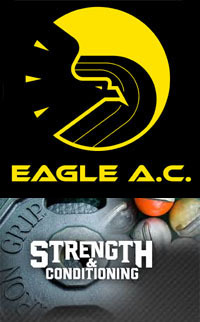 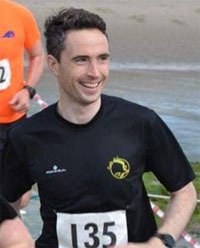 In the 10km race from Monkstown to Carrigaline, John O’Callaghan took another podium spot with a second place finish. 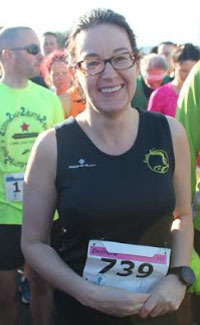 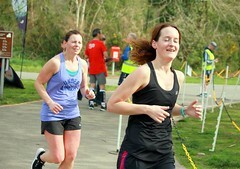 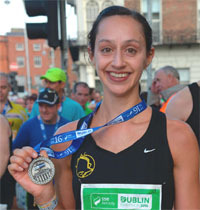 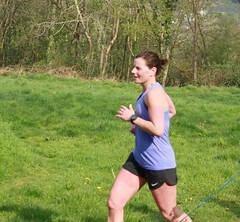 Bernadette Lee was 1st in the Over 40 category. 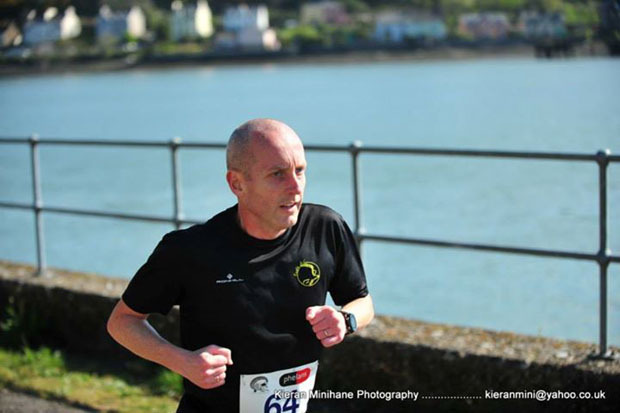 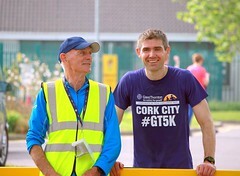 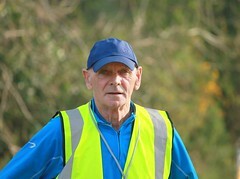 In the 5km race from Shanbally to Carrigaline, Paul Cotter finished in 4th place overall.